Massive scaling damage and Zhonya's safety. 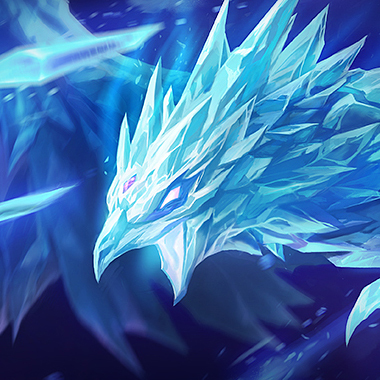 Anivia's damage almost always comes with a stun or slow, allowing for a much more reliable hit rate on Arcane Comet. She is also able to reduce the cooldown of Comet quite quickly with [E] and [R]. Manaflow Band is a great rune on mid laners who stack multiple mana items (Tear, RoA etc. ), providing even more mana return. Typical choice here for mid mages. CDR is always a great stat for trading and doing more damage. Anivia is a champion who can very easily stall the game thanks to her [R] waveclear, and thus she can get some insane AP from forcing a stalled-out game. Perfect Timing allows you to get a cheaper Zhonya's after Archangel's + RoA giving you a massive mid-game. With Cosmic Insight your Zhonya's cooldown will be down to 96s. Cosmic Insight provides a lot of defensive power in the form of Summoner Cooldown and Item Cooldown for Zhonya's/Archangel's. If you'd prefer to accelerate your mid game item power-spike you can also take Magical Footwear here.